How Orbera works? 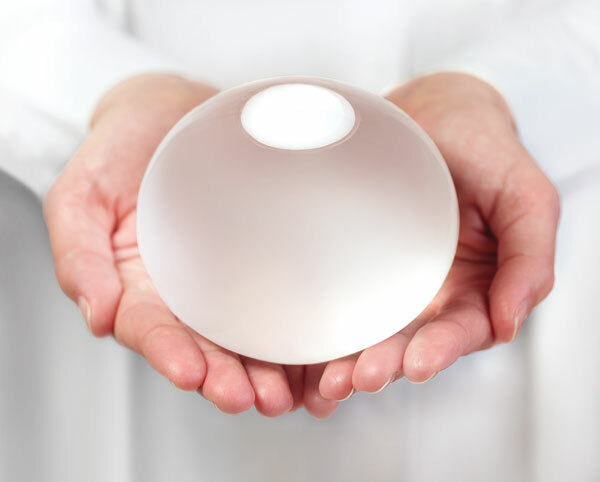 ORBERA® is a soft, yet durable, weight loss balloon designed to fit comfortably in your stomach. A team of physicians designed it to be a temporary tool and simple non-surgical weight loss solution. Its volume and shape are meant to take up space in the stomach, which encourages portion control and gives you the edge to finally lose weight. How Orbera works is a simple, non-surgical outpatient procedure. After you’re given a mild sedative, the physician will insert the deflated balloon through your mouth and into your stomach. It is then filled with a safe saline solution until it’s about the size of a grapefruit. The entire procedure usually only takes 20 or 30 minutes and most people go home the same day. Dr. Alan Weintraub provides this non-surgical solution for patients in the Tampa Bay area including patients from the Orlando and out lying areas. ORBERA® will remain in place for six months. This is where you might see the most drastic weight loss. With the gastric balloon in place, your physician will provide you with diet and exercise coaching from a team of experts designed specifically for you. Your objective is to develop healthy habits to carry you forward in your weight loss journey.